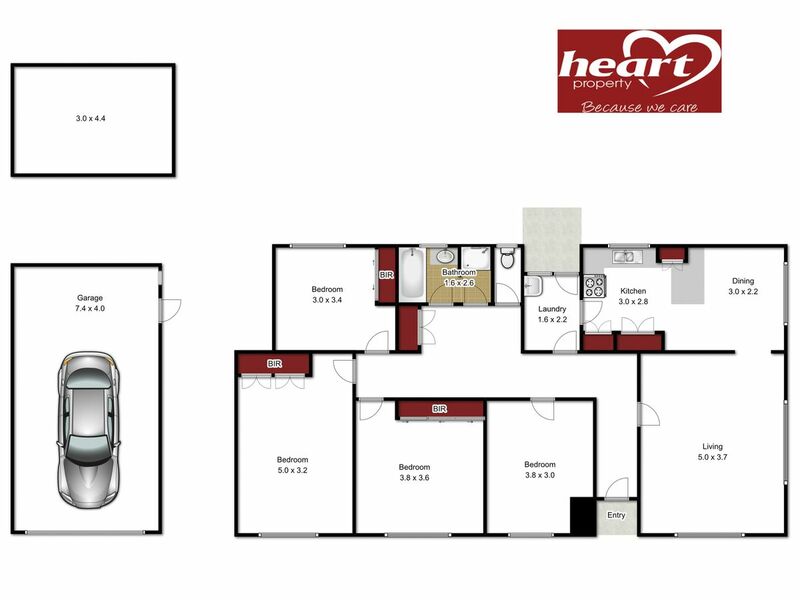 Buy now and move in at the end of the lease ( and still qualify for the first home owners stamp duty relief ) or invest in this most affordable four bedroom home. 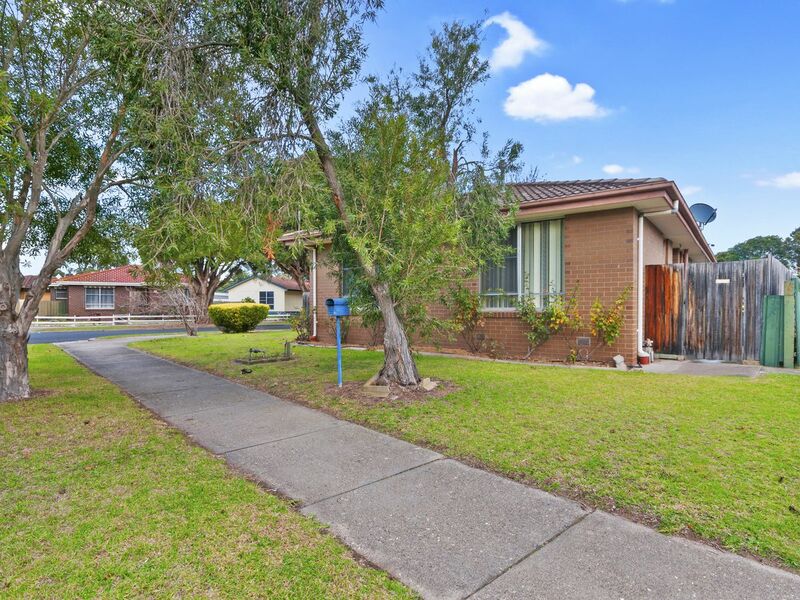 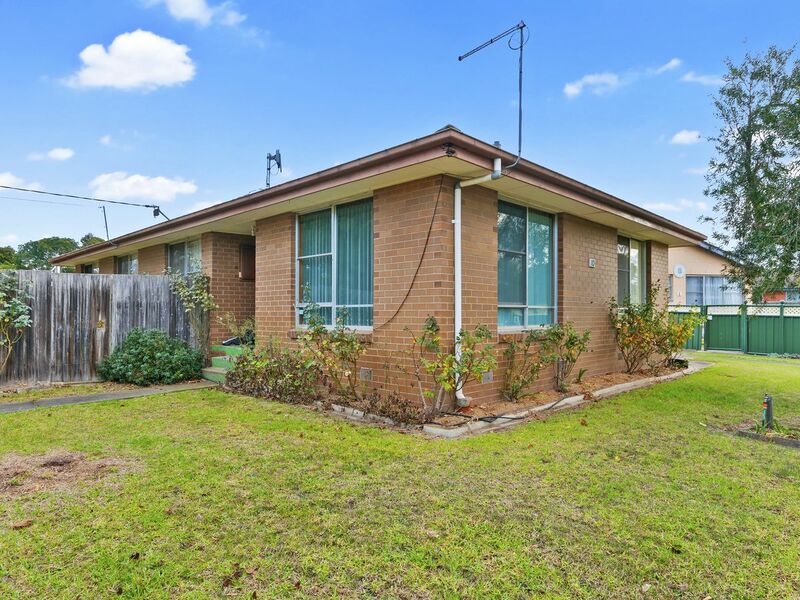 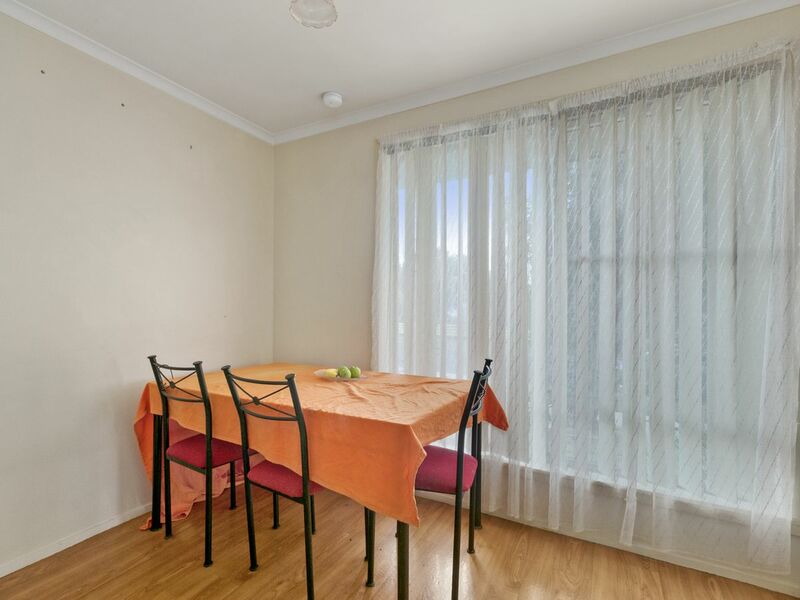 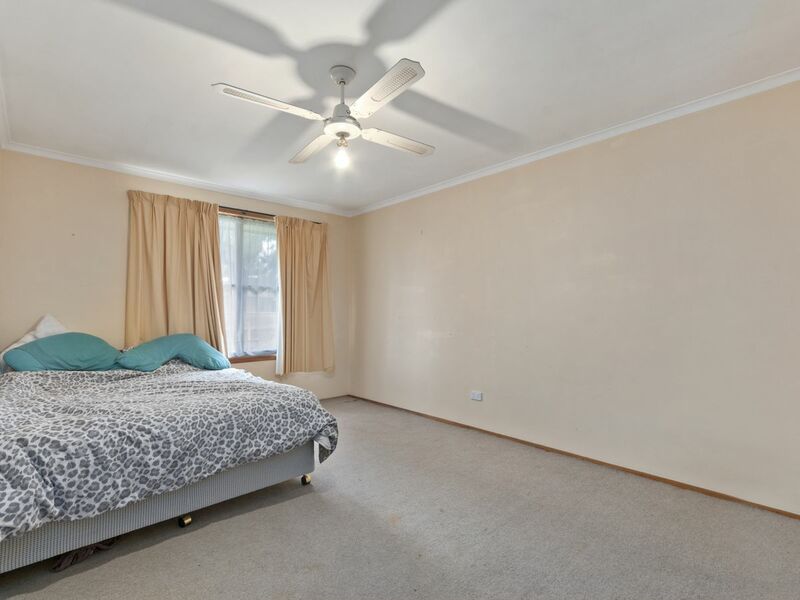 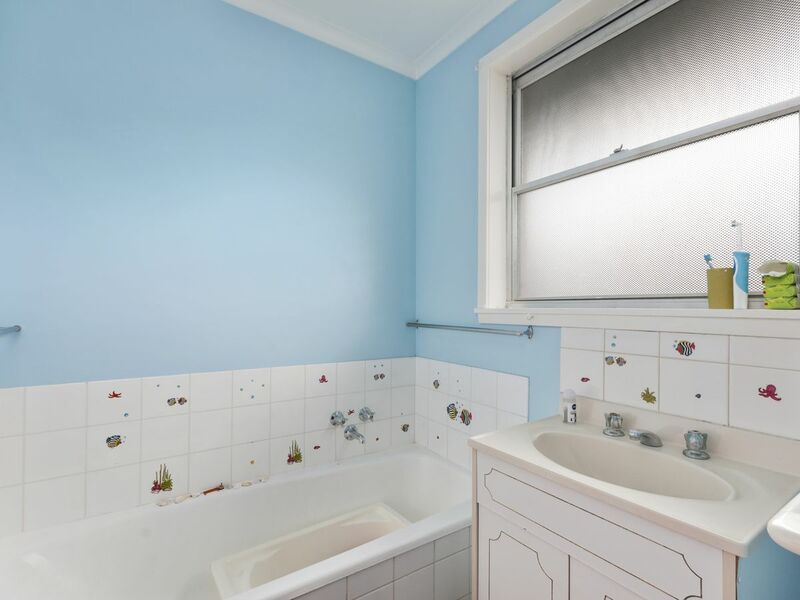 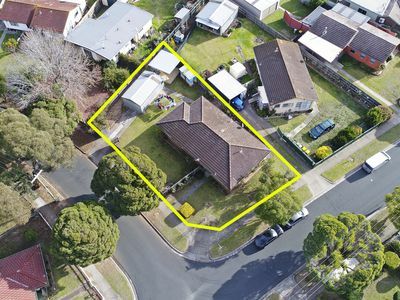 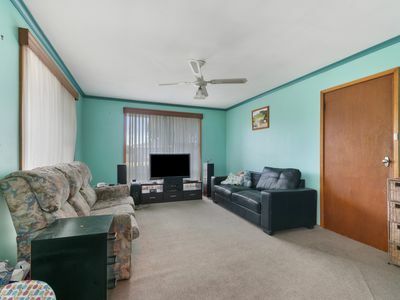 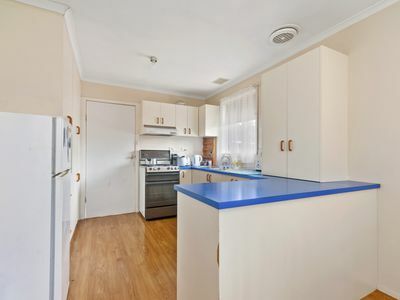 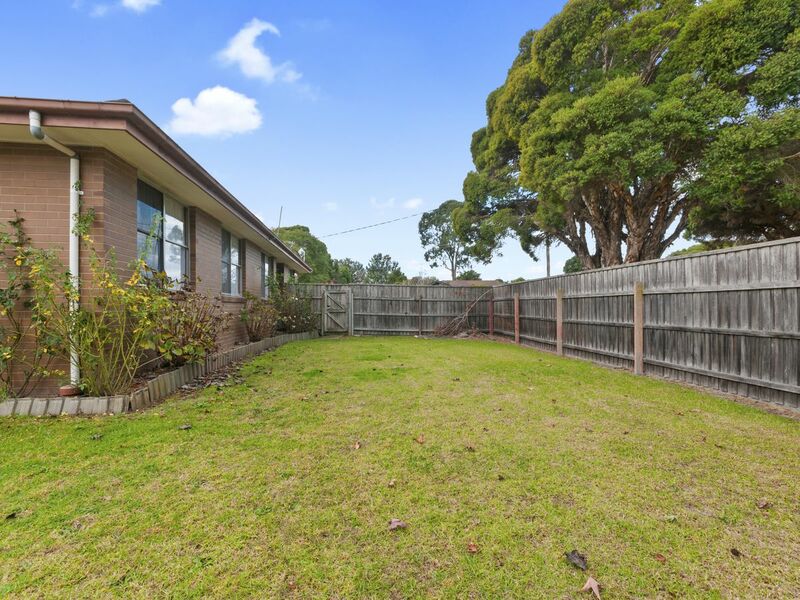 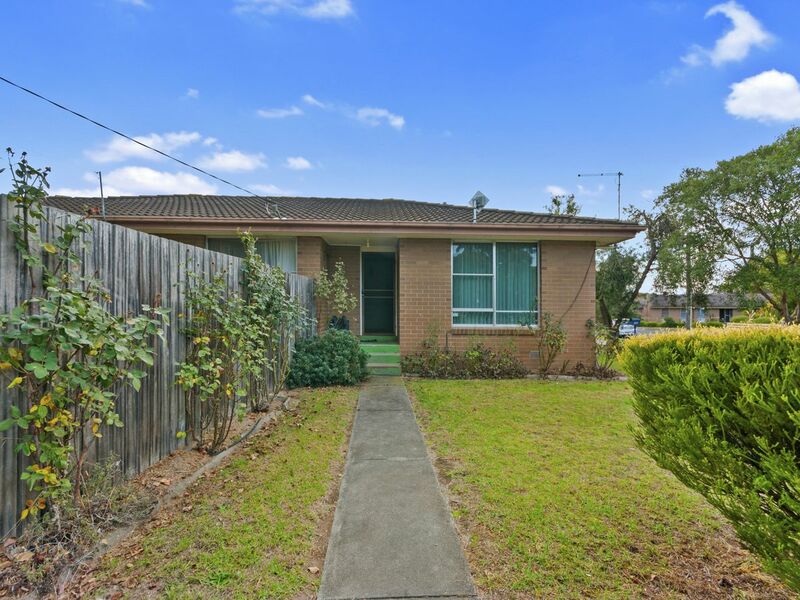 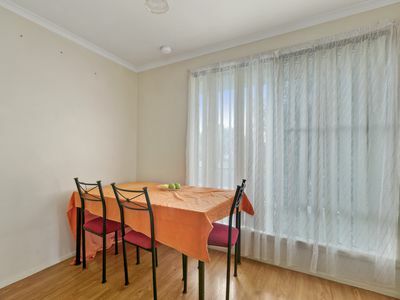 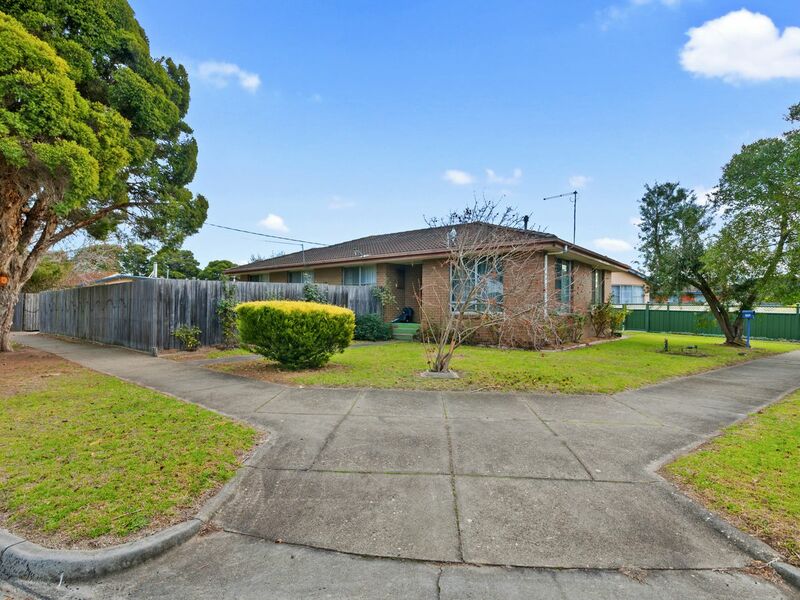 Situated close to schools and shops this brick veneer home is leased to an excellent tenant until 17th May 2019 at a weekly rental of $240.00 per week. 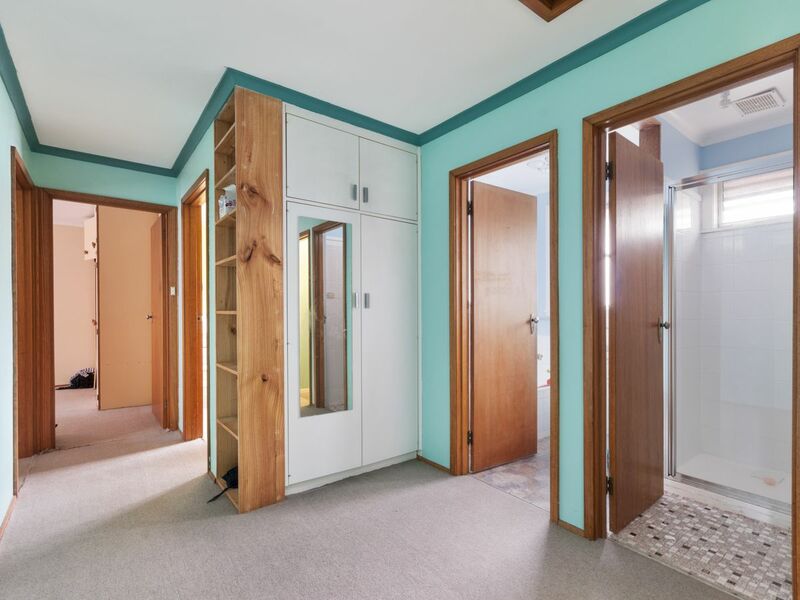 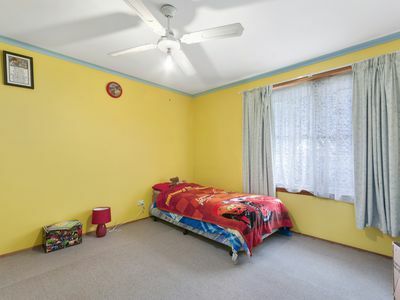 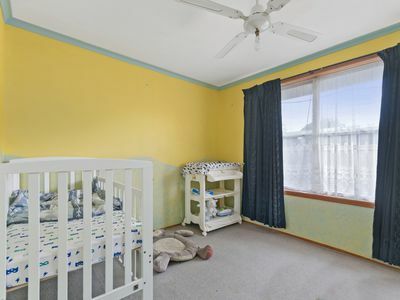 Sure the property has an interesting color scheme but it is structurally sound being on concrete stumps with hardwood floorboards and a tile roof. 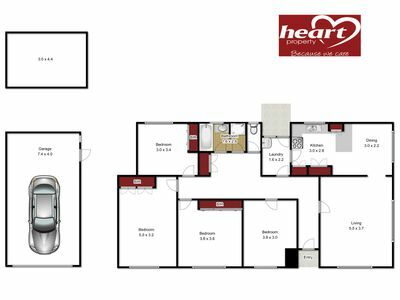 Features include a spacious living area, kitchen with gas appliances and a separate meals area, four good sized bedrooms all with built in robes and an excellent bathroom set up providing good flexibility for the family. 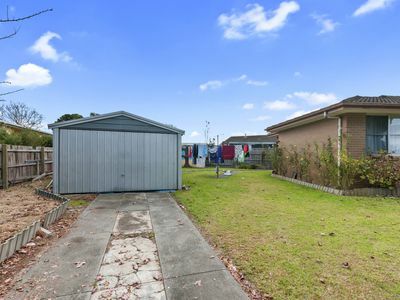 Easy access into the fully fenced back yard that includes a double steel garage, garden shed plus a covered area for the boat or caravan. 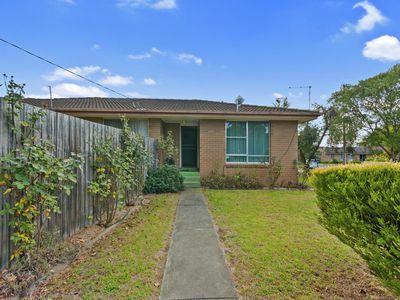 Opportunities to buy a four bedroom brick home in this price range are as rare as hens teeth so we suggest you act quickly to avoid disappointment.